Researchers working at the University of Manchester in the U.K. have discovered that uranium can perform reactions that can offer novel solutions to today’s energy and waste problems, as well as possibilities in drug development. The team, led by professor Steve Liddle, head of Inorganic Chemistry at Manchester, detailed their breakthrough discovery in the journal Nature Communications. The discovery, which was rather accidental, comes as part of a research program that’s been ongoing for more than a decade now. These new reactions that uranium is capable of, which were previously appropriated to only transition metals, come from the advantageous position this element occupies, Liddle told Futurism. “What makes uranium unique is it sits at a crossroads in the periodic table, not a positional one but one in terms of character; it can behave like the lanthanides sometimes, the 14 element row above the actinides, or sometimes it reacts just like transition metals,” he said. For decades, humankind has been using the element for both nuclear energy and for weapons development. Indeed, the abundance of depleted uranium has become problematic, as efforts to contain waste often end up inadequate. Liddle’s team wants to change that — at the very least, they believe their discovery could reverse the negative impression most people have with uranium. 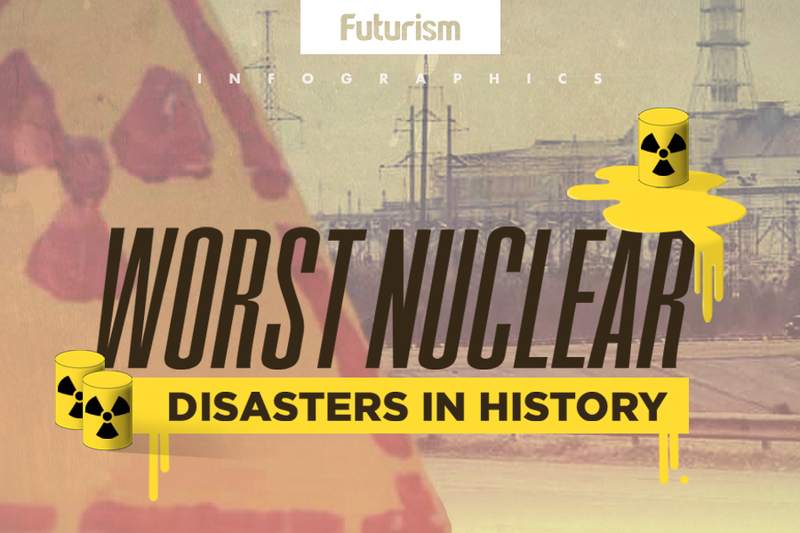 “We also hope that by increasing our understanding of these elements we might come up with unexpected but useful ways to reduce the vast volumes of nuclear waste to more manageable portions,” he told Futurism. In a University of Manchester press release, Liddle explained that their discovery could lead to the development of new medicines and plastics that are truly biodegradable. Plastic continues to be one of today’s major polluters, with more than 297.5 million tons of plastic used globally. Alongside efforts to reuse and recycle plastic, turning to the element for developing eco-friendly bottles would definitely help. Uranium Extraction From Seawater: An Energy Solution?